Local stylist and popular blogger in the LA area. The goal was to accent the "C" in her last name while bringing in several different ways to introduce texture to the letter form. 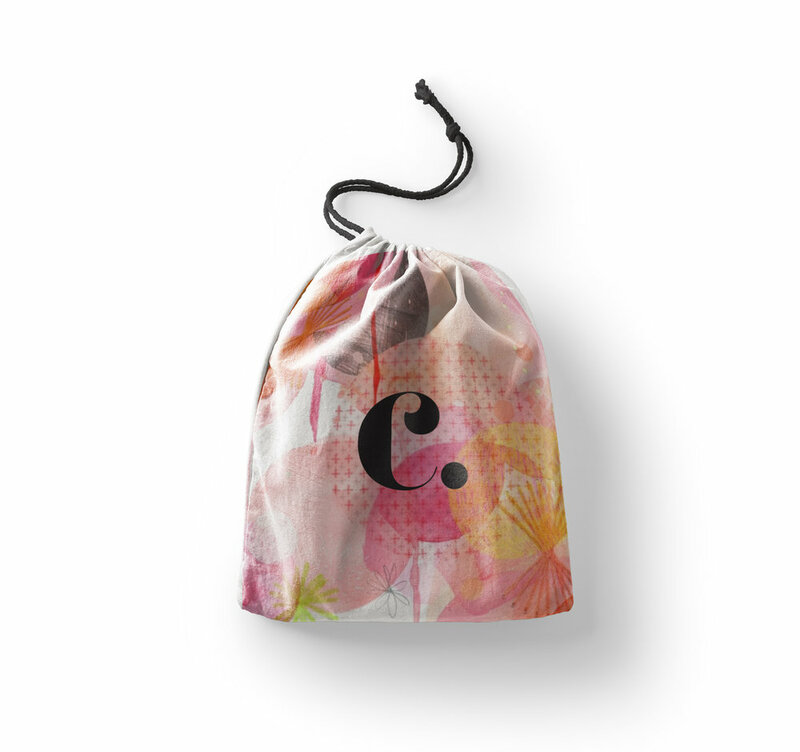 I customized Bodoni's classic "C" to include a bit more of a curl, indicating the hair and makeup component of style. Stylistically, I was going go for fashion + editorial.